Starting off with MVM Entertainment who have revealed two new additions for their catalogue. The distributor unveiled the news over on social media which has been an on-going trend for them but it works very well! The first title is Invaders of the Rokujyoma!? (Rokujouma no Shinryakusha!?) for a scheduled Blu-ray and DVD release sometime in January 2017. 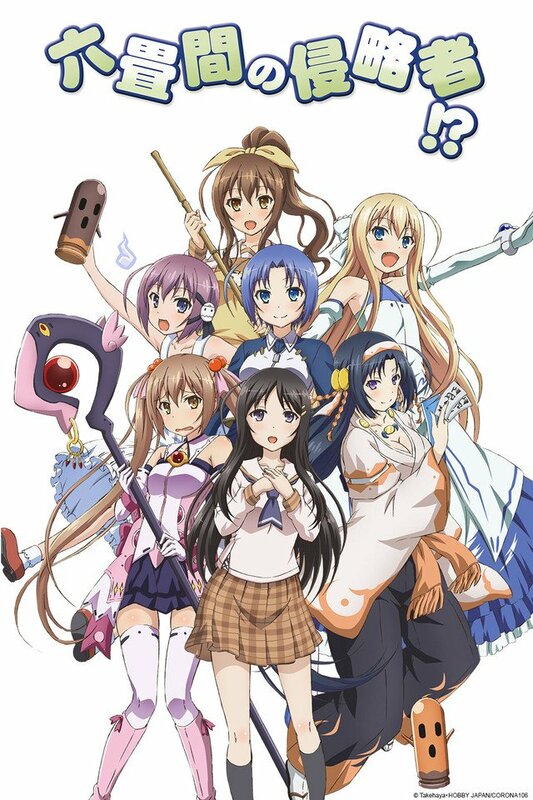 The series aired in the Summer 2014 season and will only have Japanese audio with English subtitles. You can check out the show over on Crunchyroll. 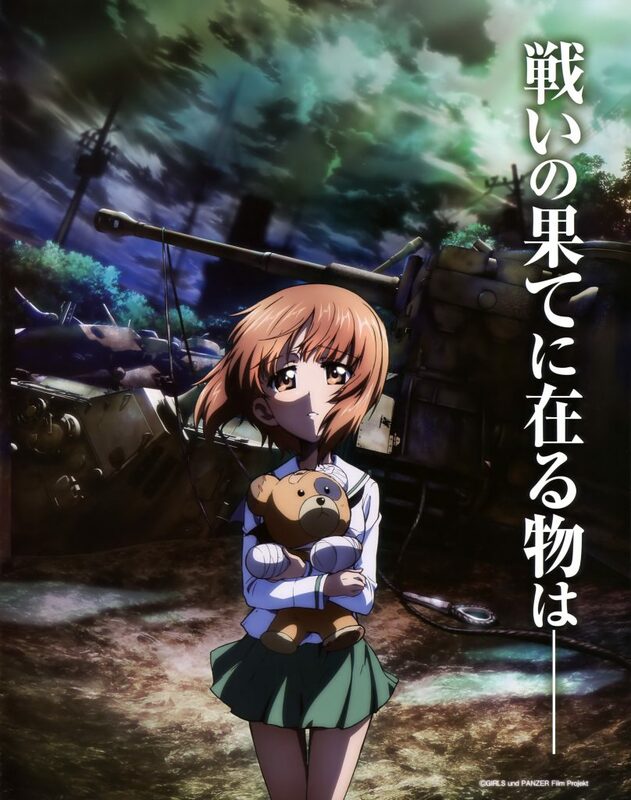 And the second title is the highly anticipated Girls und Panzer: der Film, which continues where the main series and OVAs left off. The license also includes the ‘This is the Real Anzio Battle!’ OVA episode as well as the mini episode set after the film. The film will be released in both English and Japanese audio with English subtitles in the future. You can check out the main series over on Crunchyroll in Japanese audio with English subtitles. Don’t forget that MVM also have a ton of titles coming soon to the UK including Berserk (1997 series) [Blu-ray], Busou Shinki: Armored War Goddess, Gate, Girls Beyond the Wasteland, Monster Musume, Norn9, Nurse Witch Komugi R, Owarimonogatari, Re-Kan!, Serial Experiments Lain [Blu-ray], Skip Beat! and Tenchi Muyo! OVA Collection [Blu-ray]. For distributor Manga Animatsu they held a panel where they announced a few existing titles with more details. Boruto: Naruto the Movie will be coming to Blu-ray and DVD on 3rd April 2017, the Ghost in the Shell: Stand Alone Complex OVAs (Individual Eleven, The Laughing Man, Solid State Society) will be coming to Blu-ray and DVD as a limited edition trilogy set, and on behalf of Kaze UK the Berserk Golden Age arc will be re-released on Blu-ray and DVD as a trilogy set. Folks in the crowd also asked about the final season of Bleach (Season 16) in which the distributor has confirmed is on its way with additional news that they are working with Viz Media to try and release the series over on Blu-ray. 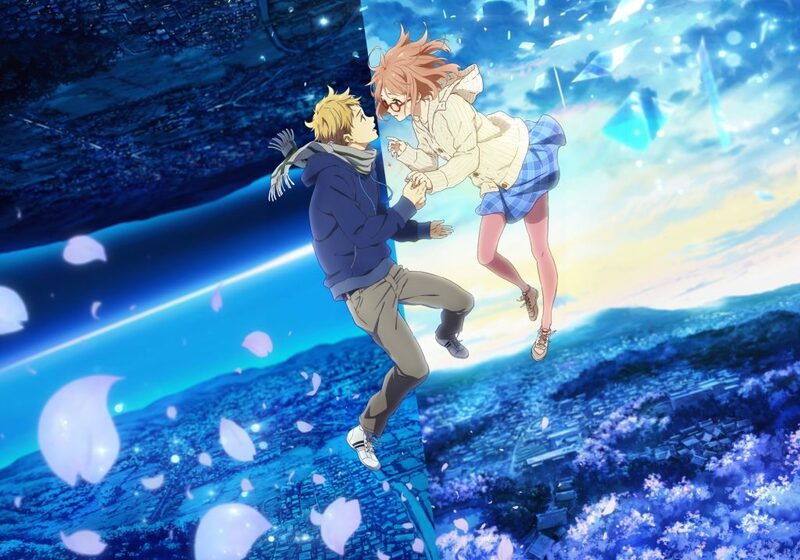 For new announcements they have acquired the Beyond the Boundary: I’ll Be Here movies (Kyoukai no Kanata Movie: I’ll Be Here – Kako-hen & Mirai-hen). The first is a recap of the TV series, while the second is a continuation. Both will be released together as a double pack set in March 2017 on Blu-ray and DVD. Audio details are unknown as this has not yet been licensed in North America at the time of this post, but we’re convinced that Sentai Filmworks will acquire it and potentially include a English dub that Manga Animatsu can include for their release. Next up we have more Index & Railgun with A Certain Magical Index II and A Certain Scientific Railgun S; the second seasons to their respective titles. Both will be heading to the UK in 2017 with English and Japanese audio with English subtitles. Formats are unconfirmed at this point but we suspect it will be both Blu-ray and DVD like the first seasons were. 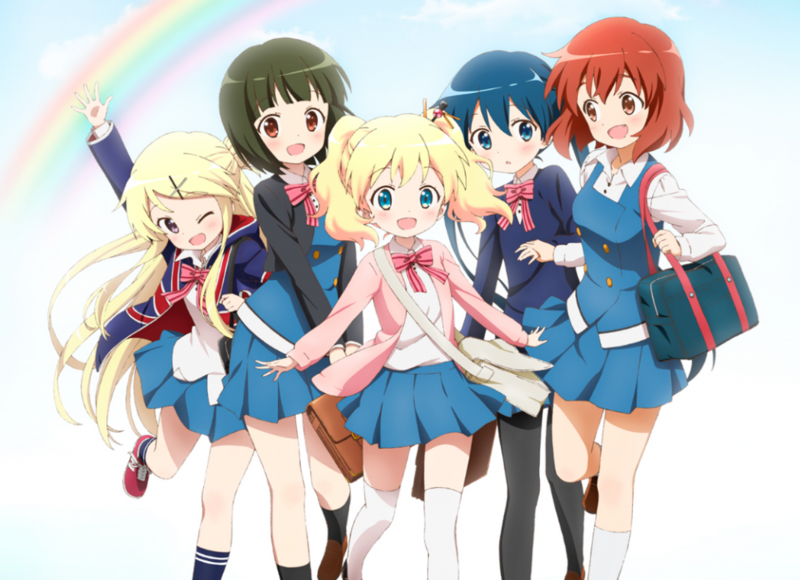 Karen and Ayaya fans will be pleased to hear that both seasons of Kirino Mosaic will be heading to the UK; KINMOZA! and Hello!! KINMOZA. These will be released on Blu-ray and DVD in Japanese audio with English subtitles only sometime in 2017. Both seasons are available watch over on Crunchyroll. 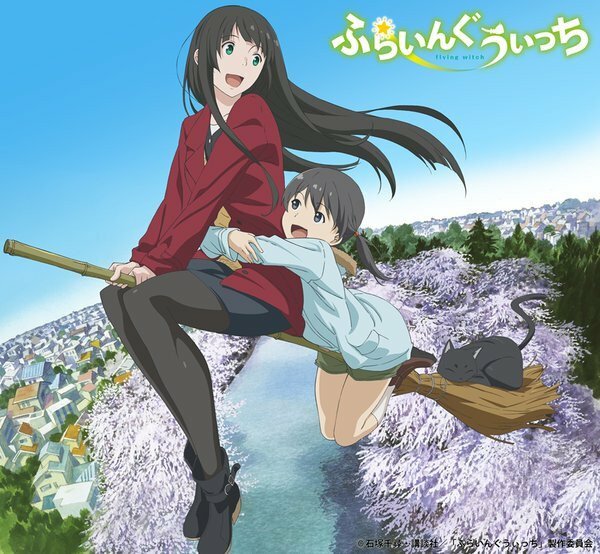 Also picked up was the calm slice of life show Flying Witch from the Spring 2016 season. Also listed for 2017 with an unknown status on the audio options but it’s coming to the UK! In the meantime you can check out the series on Crunchyroll. 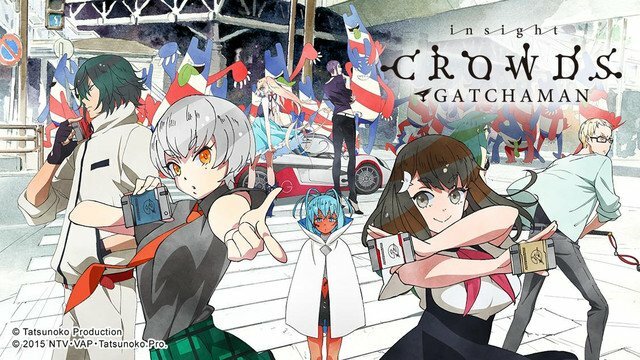 And last but not least we have Gatchaman Crowds Insight, the show’s second season. The show will be released in the UK in 2017 with both English and Japanese audio with English subtitles. Formats are to be announced but we suspect it’ll be both Blu-ray and DVD like the first season. You can check out both seasons over on Crunchyroll. Over at Anime Limited’s side, they unveiled five more titles on their announcement wall. These five were revealed one by one during the day. 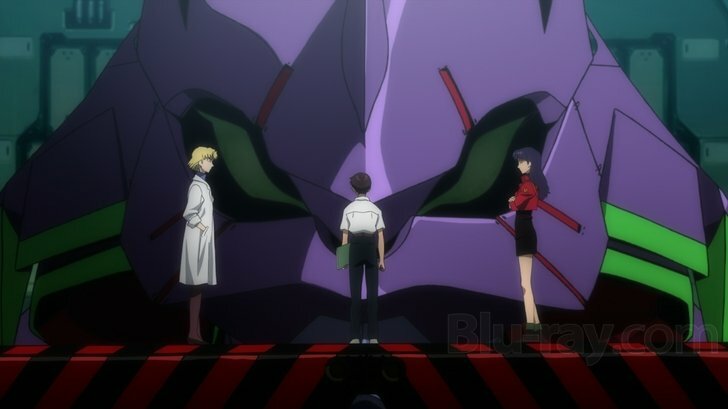 The first announcement of the day was a rather surprising inclusion with Evangelion: 1.11 You Are (not) Alone. The first film of the Rebuild of Evangelion tetralogy was once released under Manga UK however the sub-licenses for all of their Funimation titles had expired so it went out of print as a result. Anime Limited will be bringing the film back in print in January 2017 as a collector’s edition set in English & Japanese audio with English subtitles. The second announcement is Studio 4C’s Princess Arete. The 2001 film will be coming to the UK in the future in Japanese audio with English subtitles only. 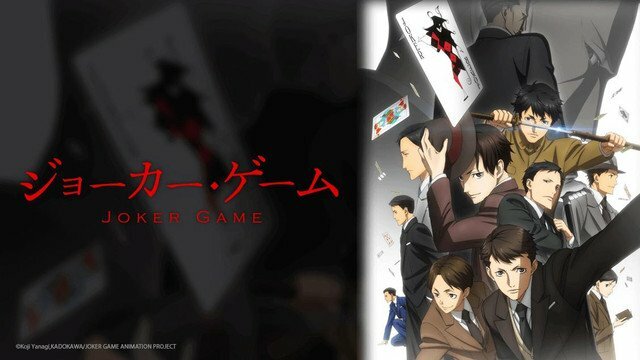 The third announcement is Joker Game. 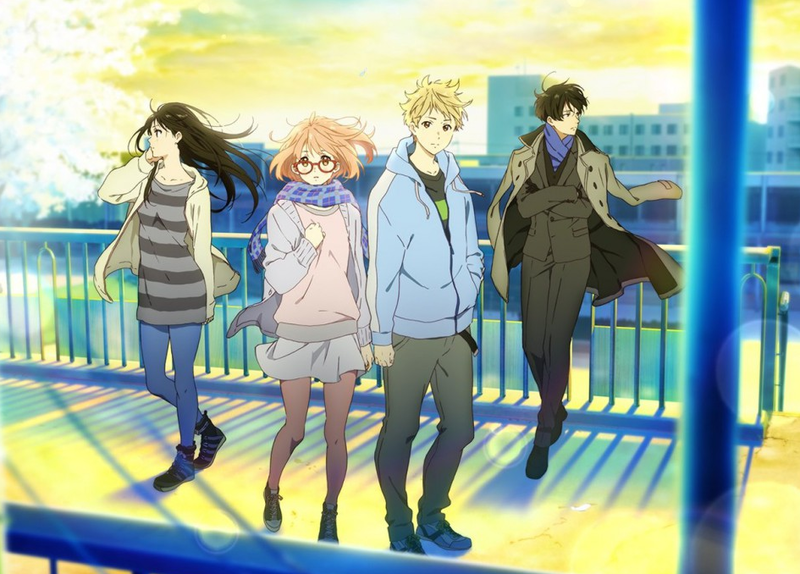 This series aired in the Spring 2016 season and is part of the Crunchyroll deal (all episodes are available to watch on their streaming site). The show will be coming to the UK in English & Japanese audio with English subtitles. 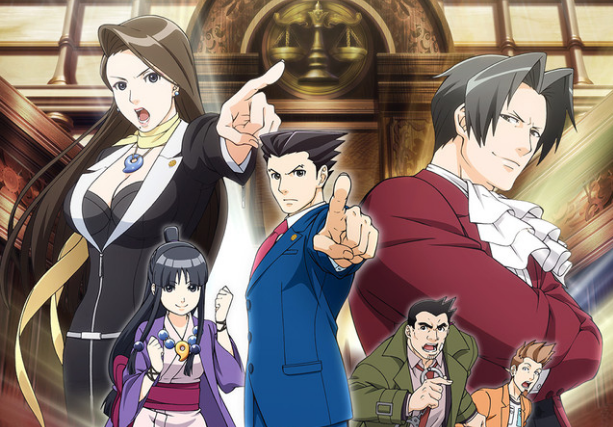 The fourth announcement is Ace Attorney, based on the popular Phoenix Wright video game series. The series aired in the Spring 2016 season and is also part of the Crunchyroll deal (as well as their streaming site). The show will be coming to the UK in English & Japanese audio with English subtitles. 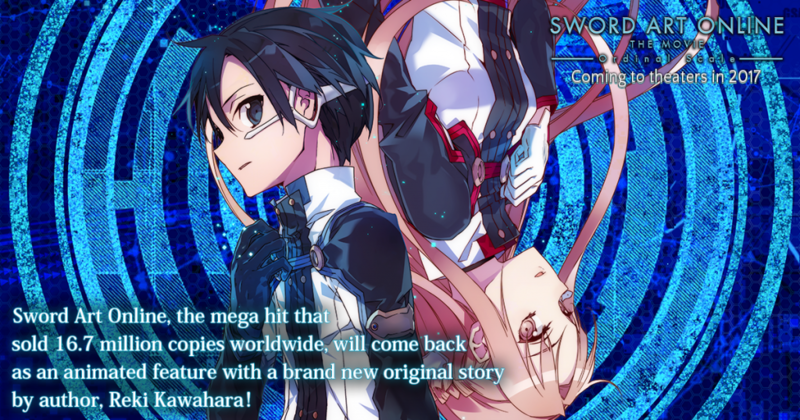 The fifth and final announcement is from Aniplex with Sword Art Online the Movie -Ordinal Scale-. The film will be given a limited theatrical screening sometime in March 2017 while other details are otherwise unknown at the time being. Home video is also confirmed in addition to including both English & Japanese audio with English subtitles. That’s a lot of announcements for today. Stay tuned for tomorrow as there are more new titles to be unveiled! Princess Arete is a lacklustre fairy tale story that attempts to break the mould but doesn’t quite manage it, thanks to an overly long run-time and lack of meaningful character development.